As we continue to feature each of our IMPACT Startup Visa companies, we’re excited to introduce Pineapple Prints from Poland! While planning their own wedding a few years ago, Kate and Kamil couldn’t find any unique and original wedding invitations that suited their taste. 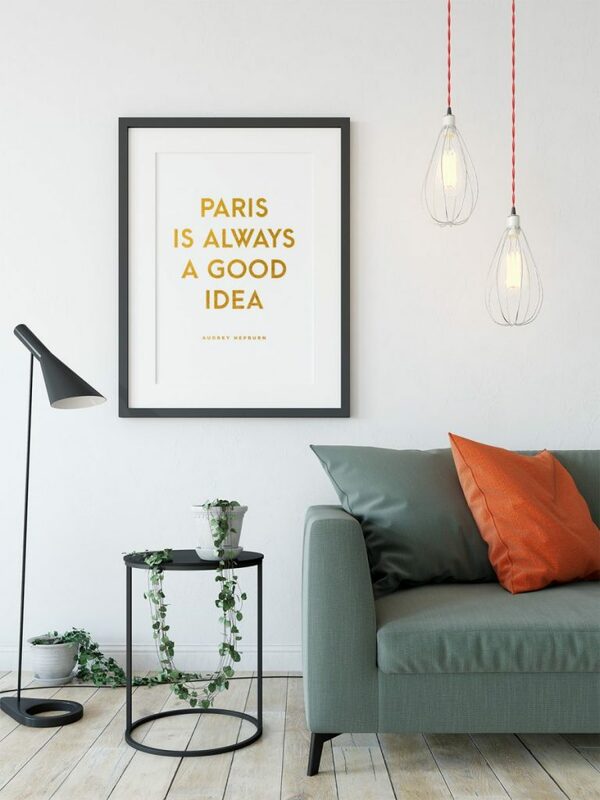 They decided to fill this need in the market by using their passion and experience to create a new platform selling personalized and custom products like wedding stationery, occasion cards and art wall prints. 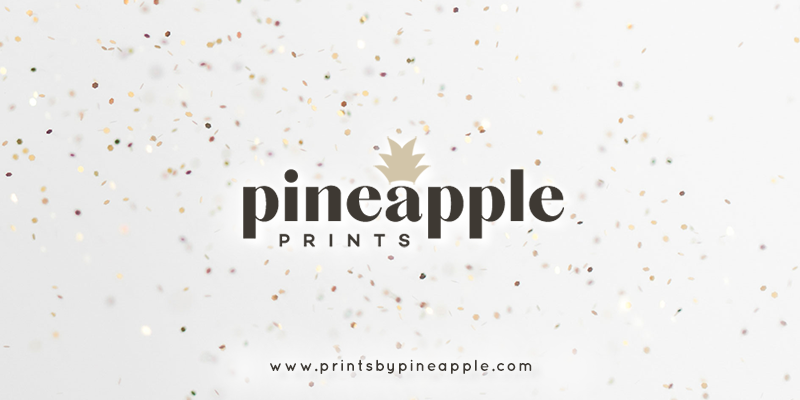 And so, Pineapple Prints was born! Initially, the company was founded in Poland, but in May 2013, they moved to the UK. This opened up great opportunities to develop and expand into new markets. Thanks to these new possibilities, North America became their next target market. 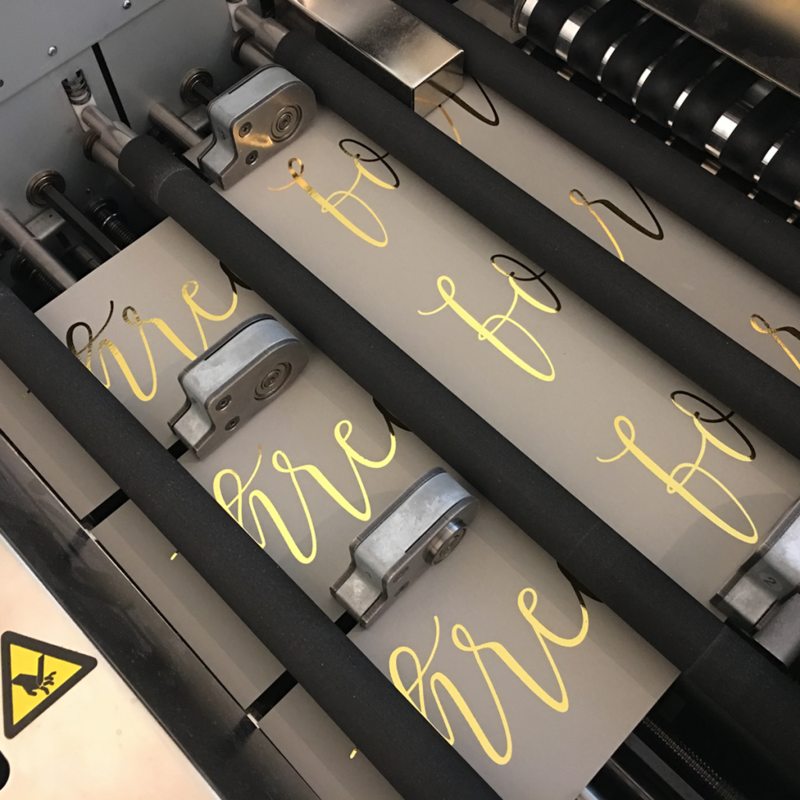 Offer high quality products for a good price in a short time using new technologies in printing, like foil fusing and white ink. Kate graduated from the University of Economy in Poznan, Poland in 2000, June. She has 17 years of experience as the Director of her family’s business. After a few years, she began her own journey with running a business which has continued until today. Engaged in the strategic area and decision making process, she is responsible for the planning and marketing for Pineapple Prints. Kamil graduated from the Poznan School of Logistics in Poznan, Poland in 2014. He has 16 years of experience in running a business as an IT administrator, web-developer and, the last 7 years, as a graphic designer. Kamil creates the new products, works on web development and is the logistic manager for Pineapple Prints. Are you a global impact startup looking to move your business to Canada? Our IMPACT Startup Visa Program in partnership with the Government of Canada and powered by Fledge may be right for you. The next intake of companies will be in the Fall of 2018. Apply now to join Spring and build your own success.